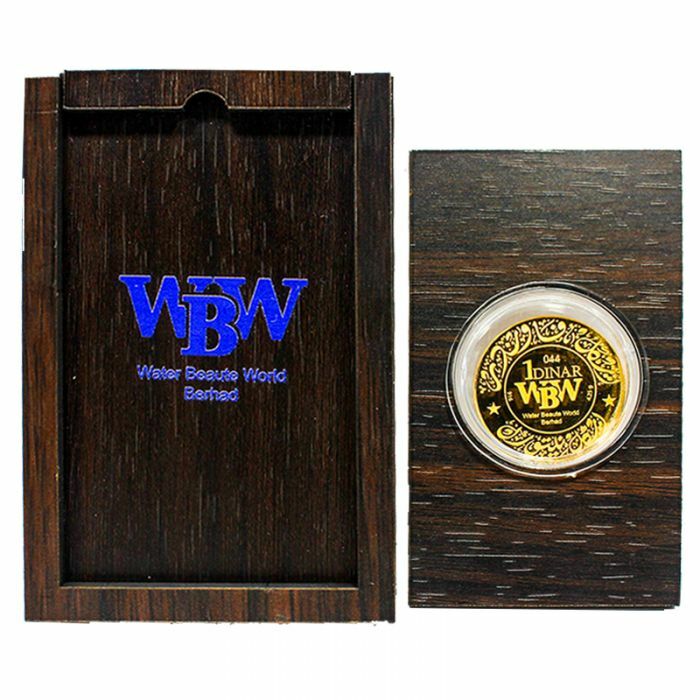 Embrace the exquisiteness of the official gold bullion coin of Malaysia by keeping this beautiful piece of coin as your collection and a part of your investment. 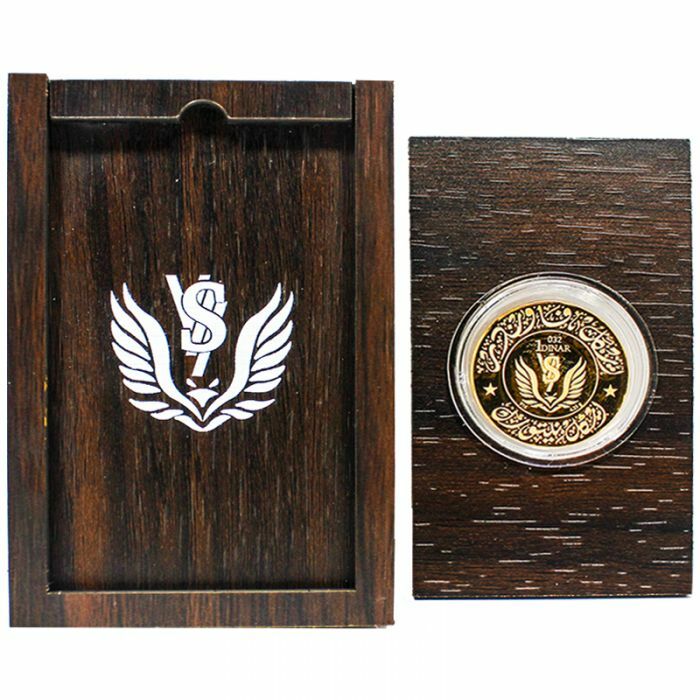 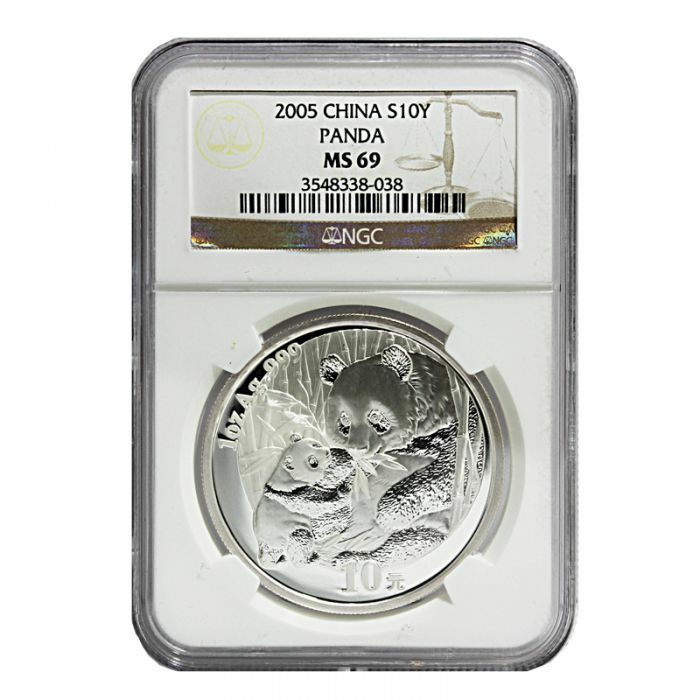 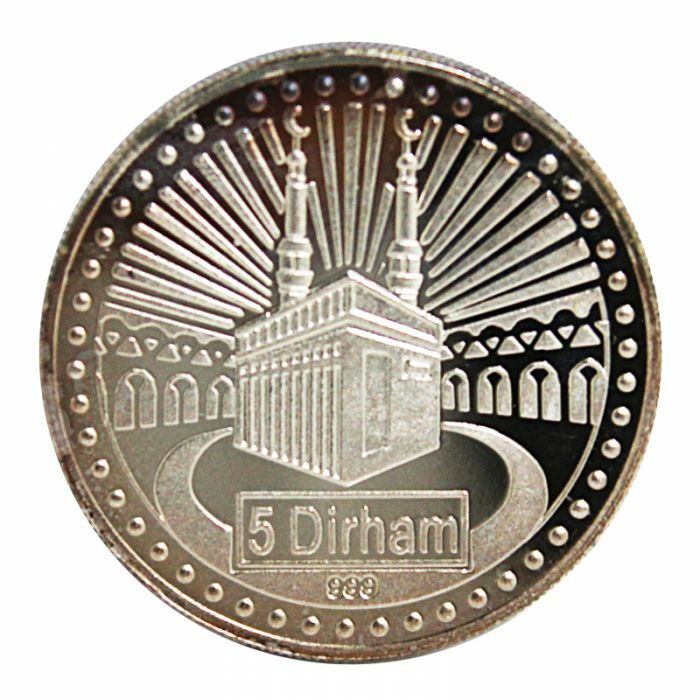 This coin is made from ½ oz. 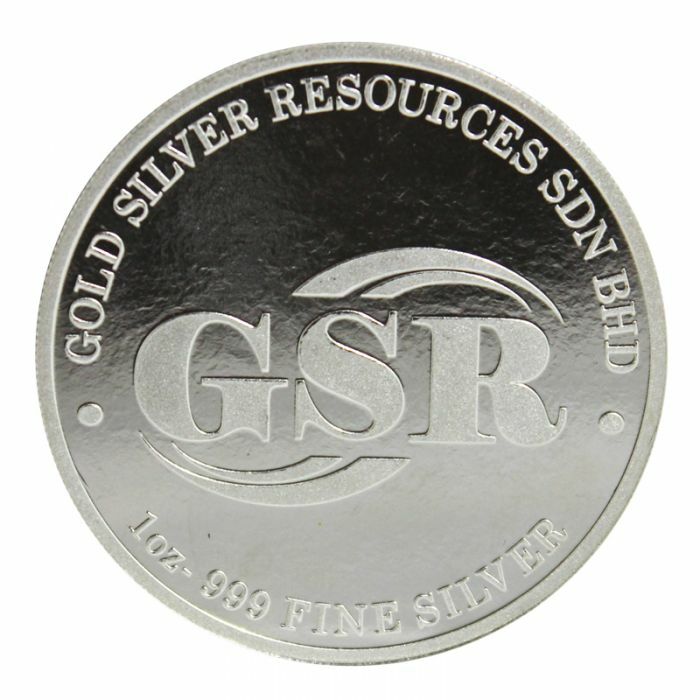 of 999.9 pure gold. 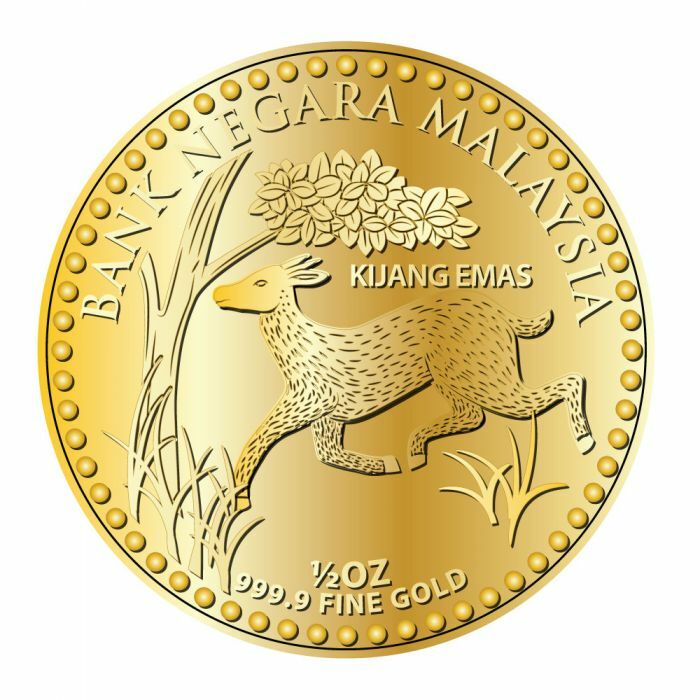 The obverse side of the coin depicts a barking deer in its natural habitat in the Malaysian jungle, along with the word “BANK NEGARA MALAYSIA” as the issuer of the coins, the name of the coin series “KIJANG EMAS”, the weight, purity and the year of minting. 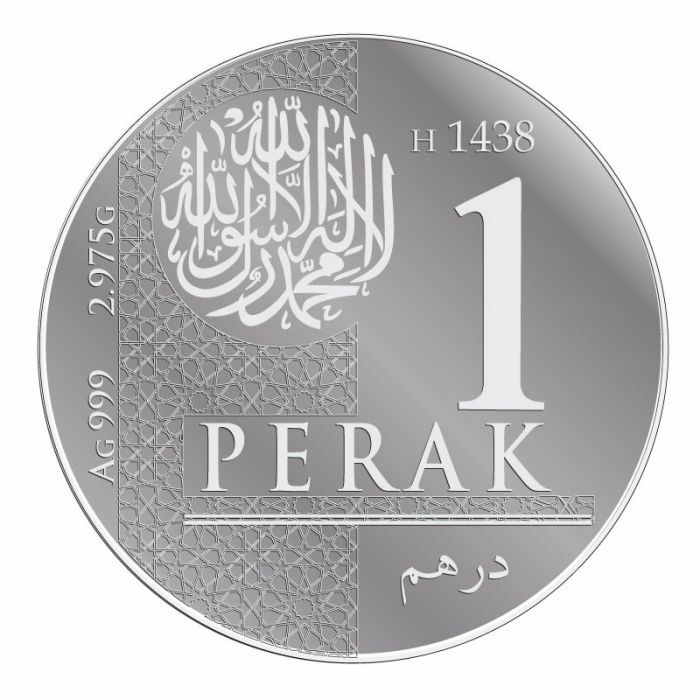 The reverse side of the coin showcases the hibiscus, the national flower of Malaysia along with the denomination face value and the Arabic inscription of “Bank Negara Malaysia”.